This content is provided by Marieke Kaajan. 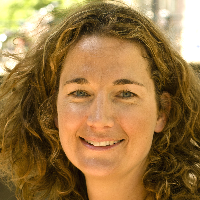 Marieke specialises in administrative law with a focus on environmental law and nature conservation law. She is involved in all relevant permits for large industrial projects. Marieke also deals with liability issues (e.g. due to soil contamination). Marieke represents various developers and government bodies, both in legal proceedings and the preceding process. Previous projects in which she was involved include the development of on and off shore wind farms and the construction and operation of various power plants. 2014: Partner ENVIR; 2001-14: (senior-)associate Stibbe. Associations of building, environmental and energy law.